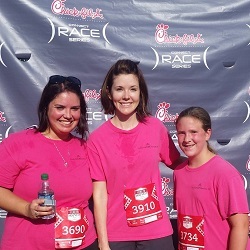 We joined Chick Fil A for their race series on August 8, 2015 in beautiful Downtown Canton. This race benefited Special Olympics and the Cherokee County Educational Foundation. We were joined by our families to take part for the 4th year in a rom at the 4th annual Collins Dixon Bend Your Knees 5k! Held annually at the First Baptist Church of Canton, we are always thrilled to take part. We enjoyed our time at the 3rd annual 5k walk at the 2014 Collins Dixon Bend Your Knees 5k at First Baptist Church of Canton on July 12. For more information on Collins Dixon's life, please visit http://bendyourknees.org/ and see how you can help spread the awareness of brain tumors in children. 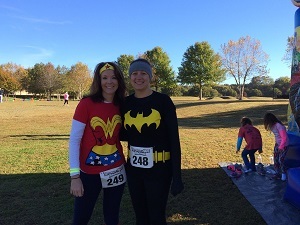 We were cold, but ready for the CASA Superhero 5K on October 25, 2014. A wonderful 5k that raised money for rescuing abused children. 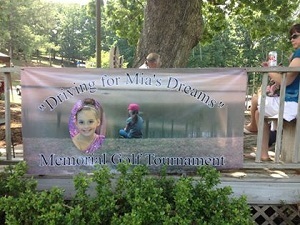 Driving for Mia's Dreams 2nd Annual Memorial Golf Tournament held Memorial Day, May 26, 2014 at Arrowhead County Club in Jasper, GA. A celebration of Mia Prather's life and an effort to raise money to help local children attend dance classes as she so loved to dance. 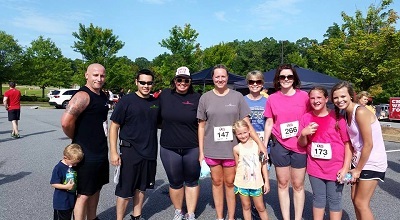 This picture is from July 13, 2013 when we participated in the 2nd Annual Collins Dixon Bend Your Knees 5k that is held annually in Canton, GA at the First Baptist Church of Canton. Please read about Collins Dixon's life at http://bendyourknees.org/ and see how you can help spread the awareness of Brain Tumors in children. Here is a picture from our participation in a charitable organization fund raising. 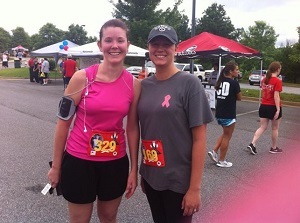 This picture is from May 25, 2013 when we participated in the Holly Springs 8th Annual memorial Day 5k that is held annually in Holly Springs, GA. The proceeds go to benefit the Holly Springs Volunteer Fire Department. Here is a picture from our participation in a charitable organization fund raising. 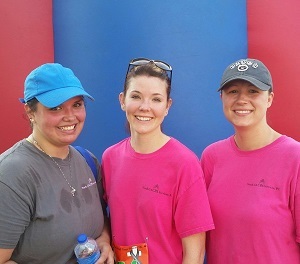 This picture is from March 2, 2013 when we participated in the Chasing Cancer Away 5K that is held annually in Canton, GA. The 5K was organized by a Senior here in Cherokee County, for his Senior Project. This 5K is in memory of Abigail Kelley who was diagnosed with Juvenile Pilocytic Astrocytoma in 2007. Abigail fought a good fight until she got her wish to go home on June 18, 2012. To learn more about Abigail's story, visit www.caringbridge.org/ visit/abigailkelley.